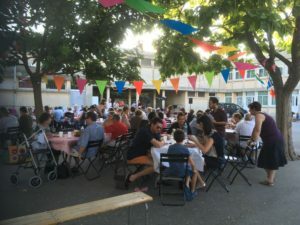 Home > Non classé > 7th of July 2018 – Scaling up to neighborhood level at Pont de l’Arc! 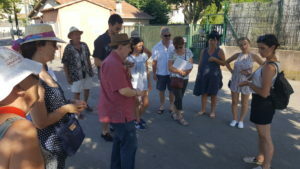 Urban walk and collective mapping. 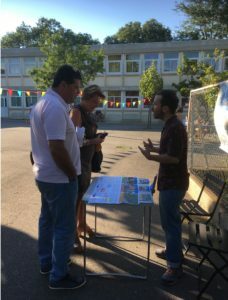 7th of July 2018 – Scaling up to neighborhood level at Pont de l’Arc! 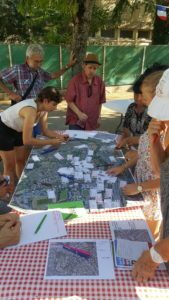 Urban walk and collective mapping. 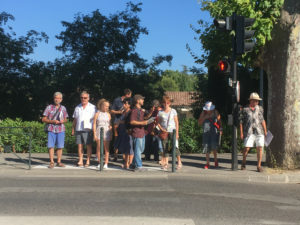 Organized by Project[s] researchers team (Marion Serre, Ion Maleas, Arnaud Sibilat, Zineb Ait Bouali and Safa Ben Khedher) with the inhabitants of Pont de l’Arc. Information stand during the party !